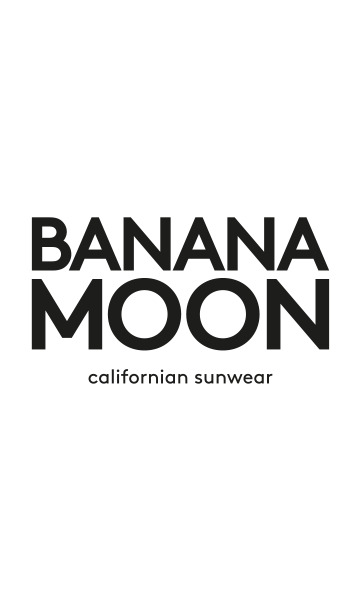 White M DANTE ICONIC kids' two-piece swimsuit set from the Banana Moon Kids summer 2019 collection. This two-piece set combines a plain white design with contrasting bands below the chest and at the waist. It is made up of a bralette top and boyshorts. This set is the perfect choice for little girls who love a sporty look.